Group Homes - four to six of our folks live in each home with staffing around the clock. We emphasize training in-home life skills, but care is given where needed as the severity of their disability often limits what our folks in these homes can do. 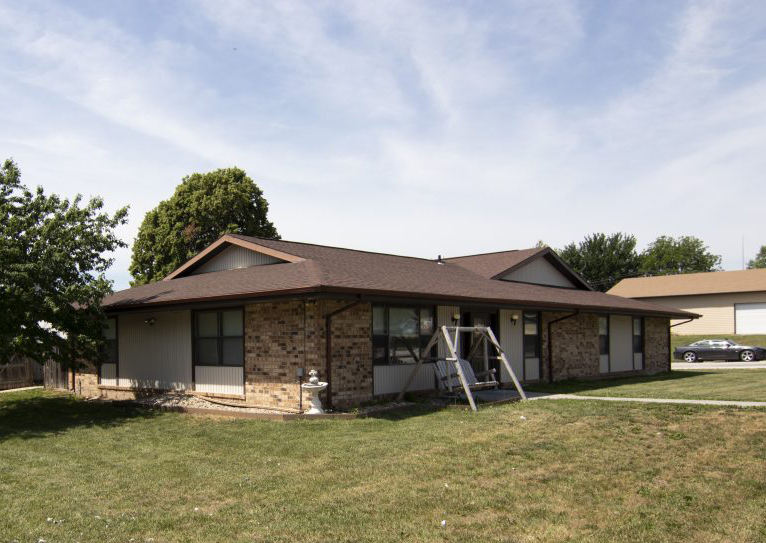 We have five apartment complexes (six to eight units per complex, two duplexes) plus some folks who live in the community outside of our facilities. Support and training are geared toward their individual needs. Many of our folks become active in our communities, participating in bowling leagues, clubs, churches, and various other civic and community activities. 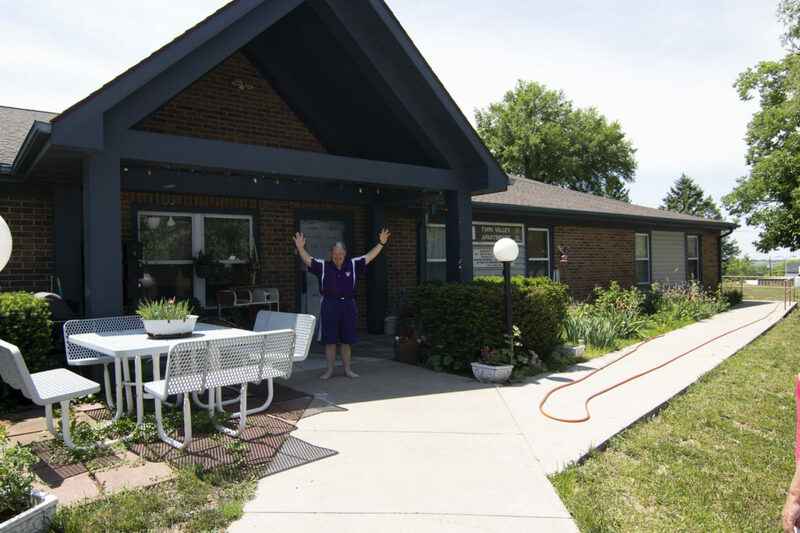 TVDSI offers a Day Service Program that is licensed by the Kansas Department for Aging and Disability Services. 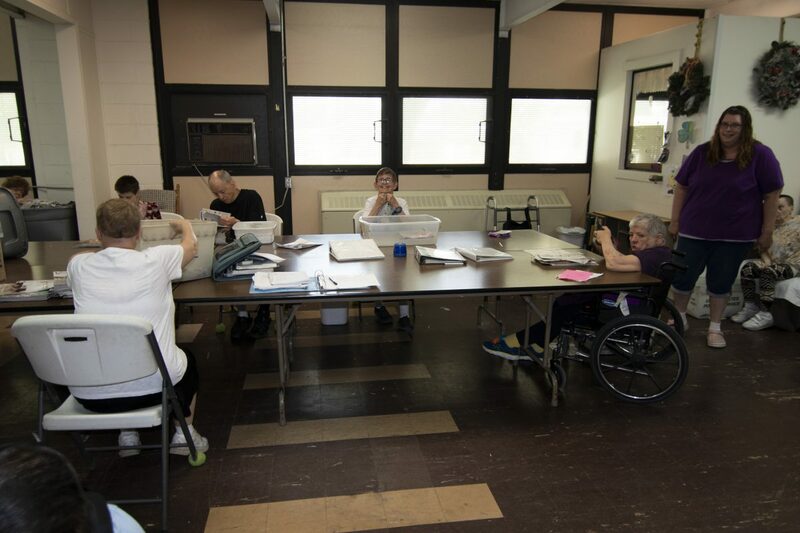 This program serves our folks who are severely limited due to their disabilities or age by providing a variety of activities throughout the day. Our overall goal is to provide our folks with the support needed to become as independent as possible and active members of our community. 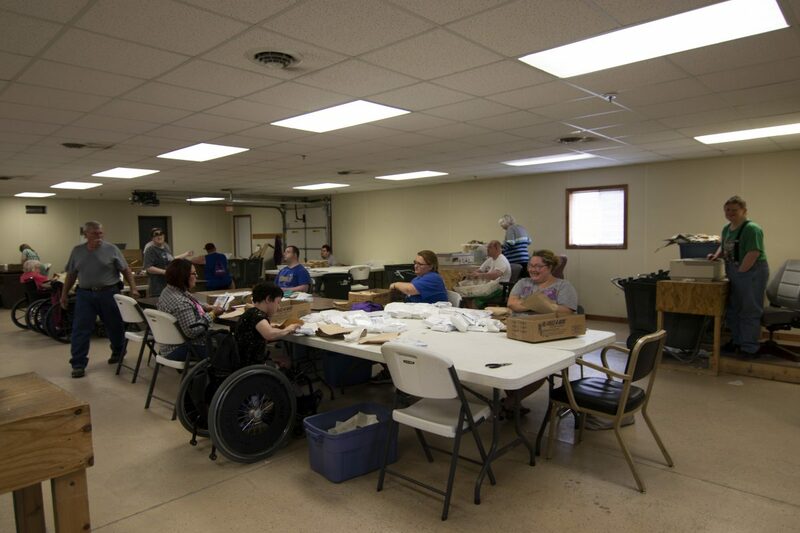 TVDSI provides in-house work opportunities for our folks located in Greenleaf and Beattie, Kansas. These work opportunities are made possible through partnerships with area businesses. Current partnerships include Valley Vet Supply and JB Greenhouse. TVDSI is always seeking additional partnerships. No job too big or too small - our folks are eager to work! Contact Stacey at 785-556-9117. Landoll Corporation, Marysville, Kan. — We provide janitorial services throughout its plant and offices. Smithfield Foods, Inc., Junction City, Kan. — We build various display boxes for a variety of their sausage products. 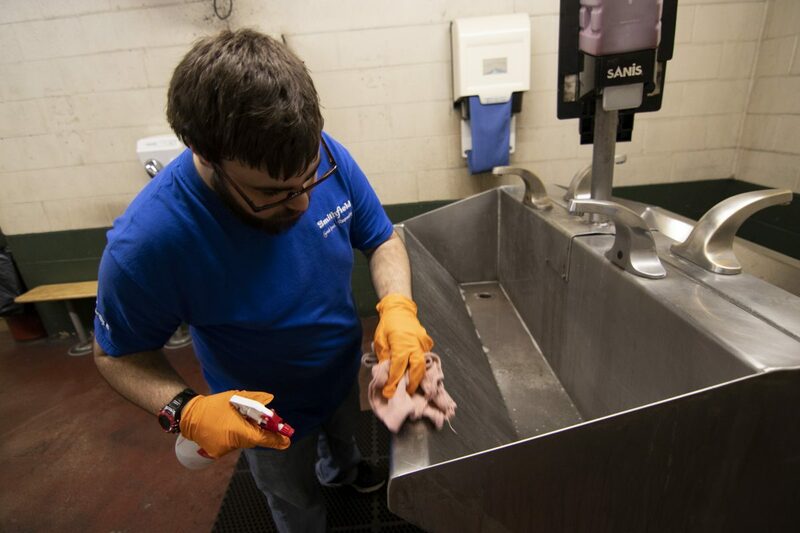 Helvering Center, Marysville, Kan. — We provide janitorial services. Washington County Environmental Sciences, Washington, Kan. — We sort recyclable products. Many of our folks successfully procure regular jobs to work independently in the community. These folks can be seen in area businesses, such as WalMart, Heritage Inn, J6 Enterprises, Valley Vet Supply, Linn Community Nursing Home, Frankfort Community Care Home, and various others. TVDSI strives to provide support to our folks and the businesses to ensure continued success for all. We provide limited support to local children and families through assistance in researching and finding programs and services available that allow children to become as independent and active as possible. We provide a wide array of transportation services to support all of the above programs. We also provide rides through NEMT Services for eligible individuals. For more information, please send us an email or call 785-747-2251 extension 5229.